Apparently SKK Mobile seems to like taking inspiration from the recent devices of Apple. A couple of months ago, the company released the Hyper X Blade device which looked very similar to the latest iPhone design. Today, it has teased another to-be-released-soon smartphone on their Facebook page. The device is called Chronos Era but the teaser image that was posted online shows nothing but an iPhone 7 Plus rip off in terms of outside appearance. Are you still not convinced that SKK Mobile really took design inspiration from Apple iPhone 7 Plus for this phone? 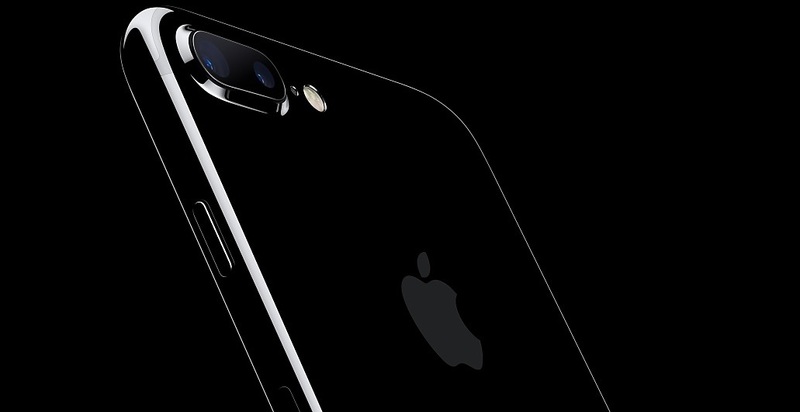 See below the official teaser image/promotional photo of the iPhone 7 Plus which I got straight from Apple website.. You be the judge. Anyway going back to the SKK Chronos Era. Actually nothing much has been revealed by SKK Mobile itself about this upcoming Android smartphone of them. However, reports coming from other local tech blogs suggest the following specs and possible SRP. 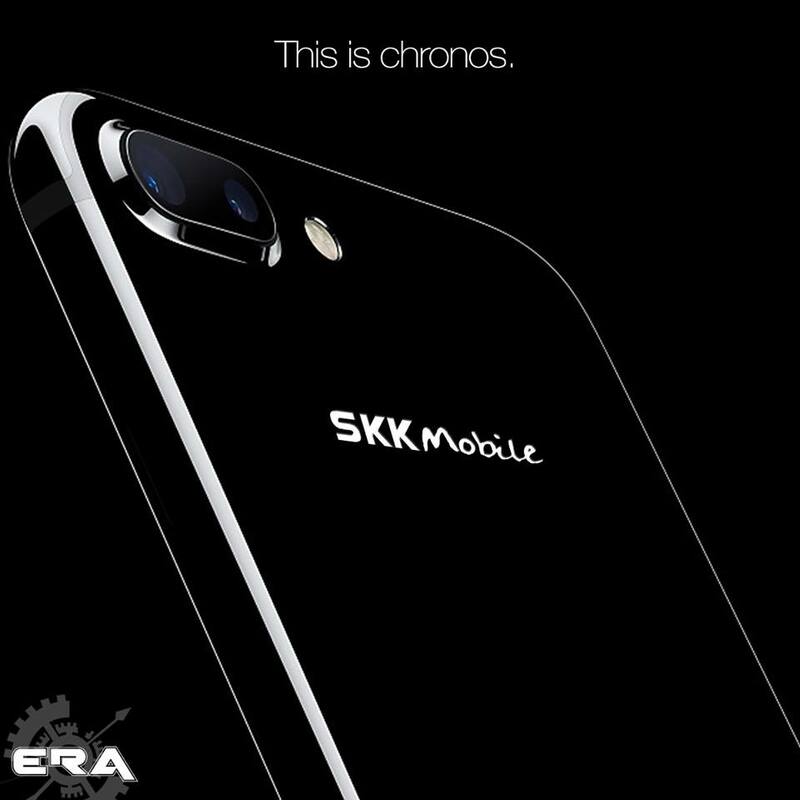 Interestingly, the SKK Chronos Era teaser image shows the phone sporting dual-camera just like in the iPhone 7 Plus. Although, some say it's only going to be a single camera when the real device comes out, we can not rule out the idea that SKK Mobile might really be releasing their first ever dual-camera equipped smartphone via this Chronos Era. However, if the Php2,999 price tag is real then we cannot really expect that dual rear camera to be here. Since none of the specs mentioned above are official, let's take everything with a little pinch of salt and wait for the official announcement from SKK Mobile itself.